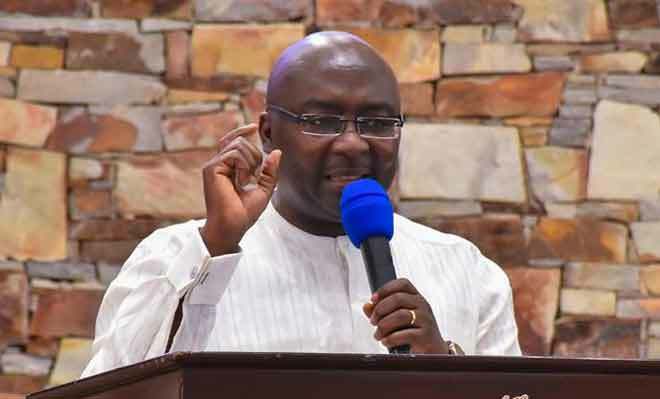 Vice President and head of the Economic Management Team Dr Mahamudu Bawumia on Wednesday, April 3 addressed Ghanaians on the state of the economy. MTN Ghana is gearing up to acquire the two remaining 2x5MHz spectrum lots in the 800MHz band. 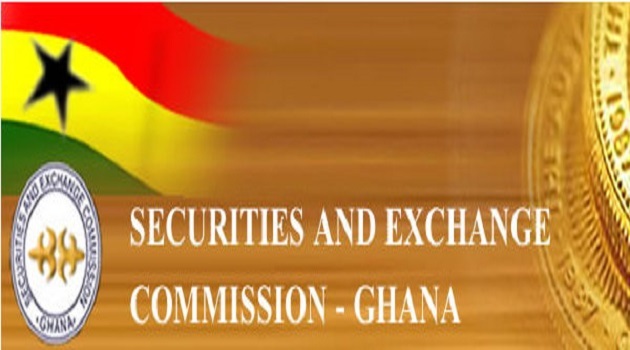 The spectrums were left after Vodafone Ghana bought one for $30 million December last year. 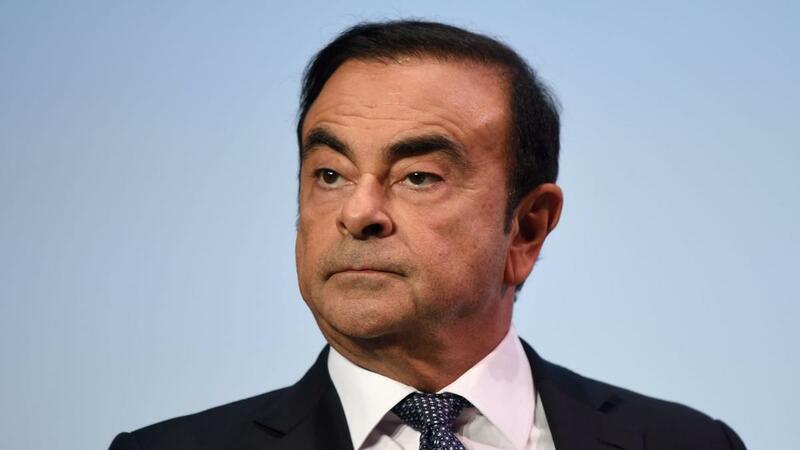 Government says the reduction of import duty by 50 per cent and 30 per cent for cars will not affect local businesses negatively. 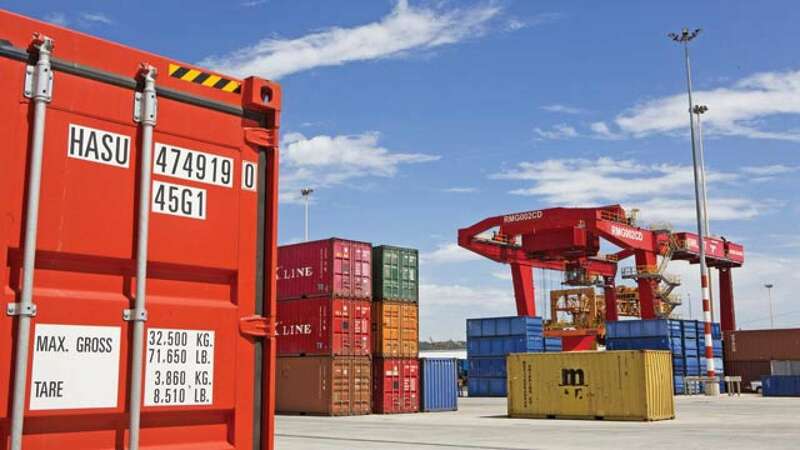 Vice President and the head of the Economic Management team Dr Mahamudu Bawumia has given reasons why the cedi depreciated from January to March this year. 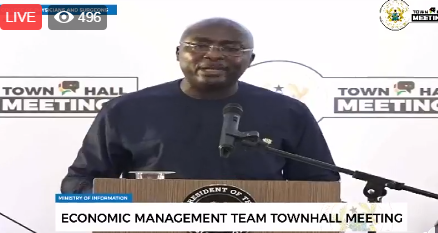 The Economic Management Committee headed by the Vice President, Dr. Mahamudu Bawumia is currently addressing Ghanaians on the state of the economy at a town hall meeting in Accra. 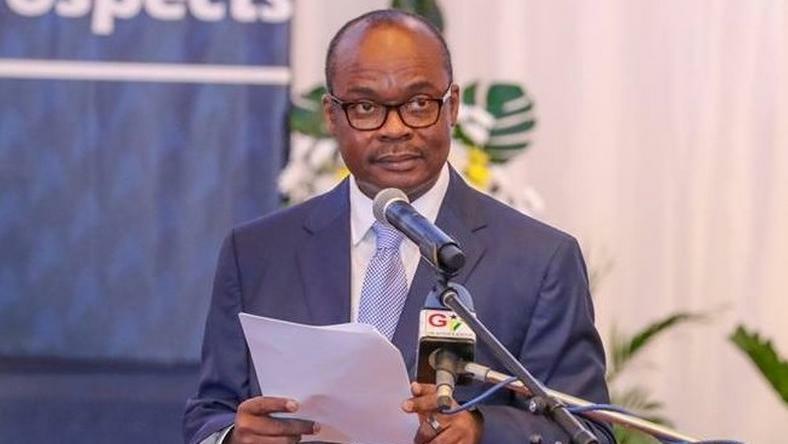 The Bank of Ghana (BoG) has requested financial support from the Ministry of Finance to clean up the microfinance and savings and loans industry to save thousands of depositors from losing their funds. 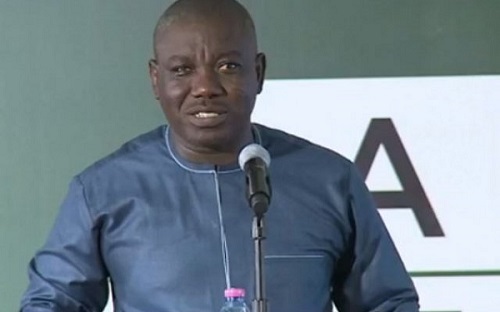 Ghana Revenue Authority, GRA, will on April 5 launch its mobile application to help fast track tax collection in the country. 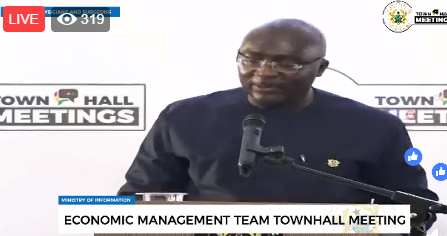 Vice President, Dr. Mahamudu Bawumia will today April 3, 2019, brief Ghanaians on the state of the economy at a town hall meeting in Accra. 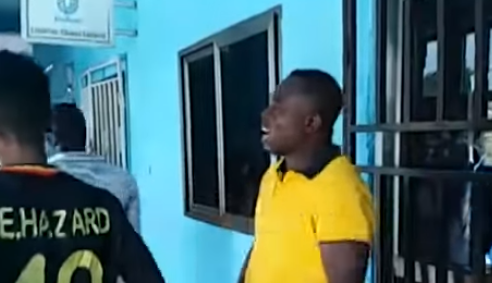 A man owed by Gold Coast Security has in a protest switched off the power supply to the Adum office of the company in Kumasi, in the Ashanti Region, forcing management to shut down the office temporally.